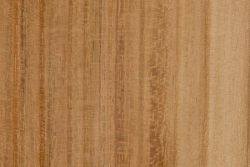 Comments: A very heavy hardwood sharing some characteristics with Waddywood (Acacia peuce), the tree is listed as vulnerable under Australia’s 1999 Environment Protection and Biodiversity Conservation Act. 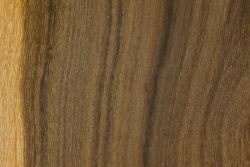 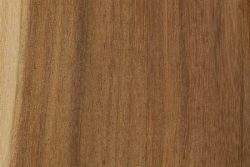 Being a small tree or shrub, the wood is usually used for turned objects or small decorative items. 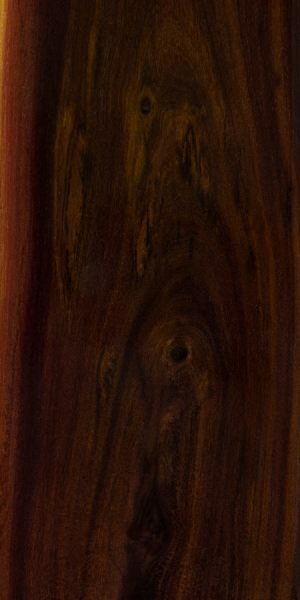 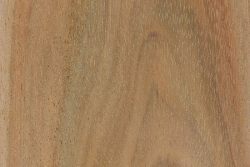 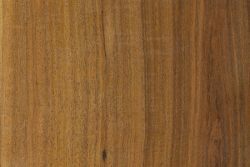 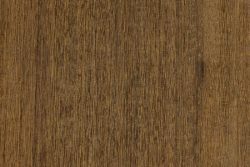 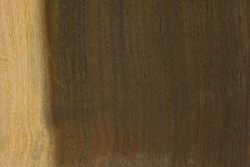 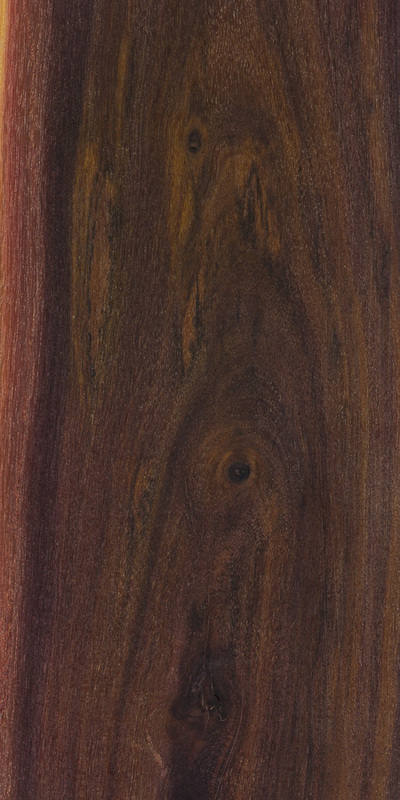 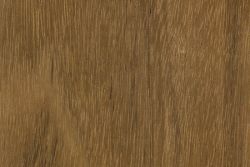 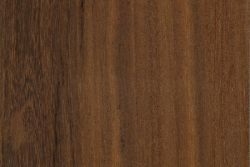 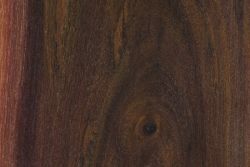 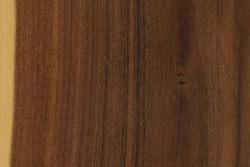 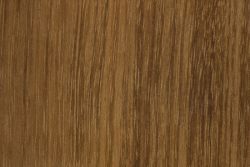 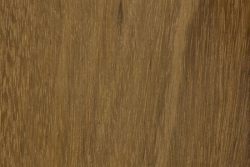 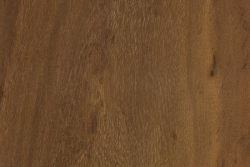 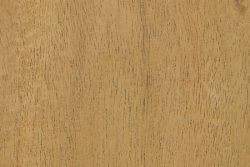 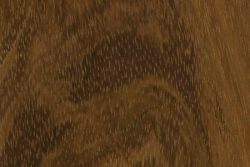 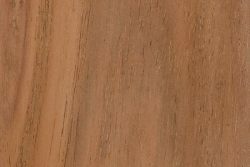 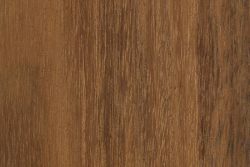 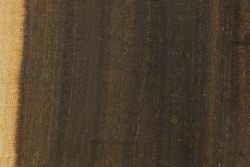 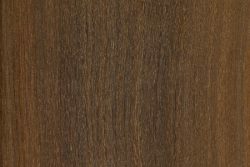 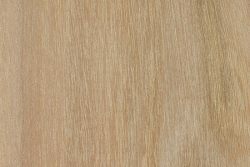 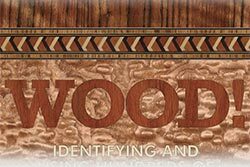 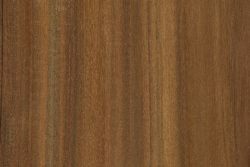 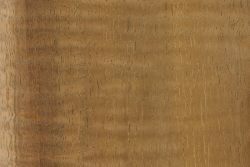 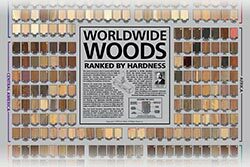 The wood can have a pinkish or purplish hue right at the boundary between the sapwood and heartwood.